Mayerling. 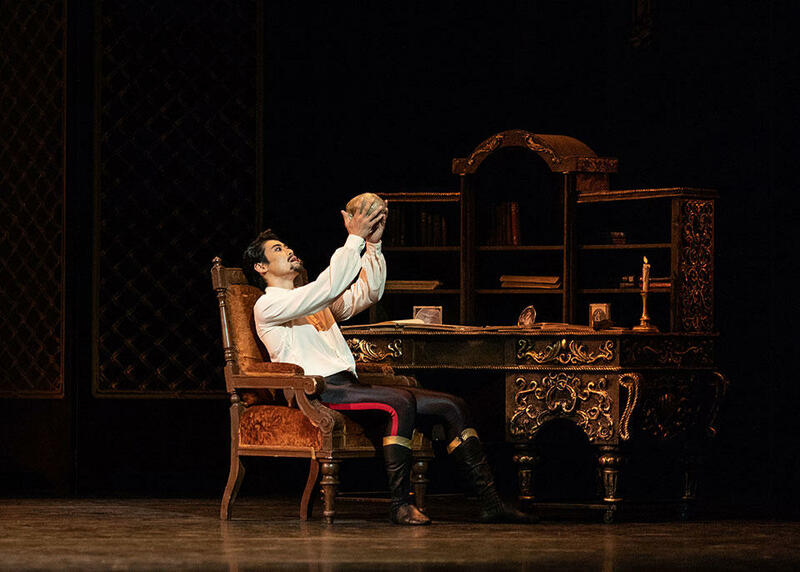 Natalia Osipova as Mary Vetsera and Ryoichi Hirano as Rudolf. ©︎ ROH, 2018. Ph. by Helen Maybanks. Mayerling. Ryoichi Hirano as Rudolf. ©︎ ROH, 2018. Photographed by Helen Maybanks. 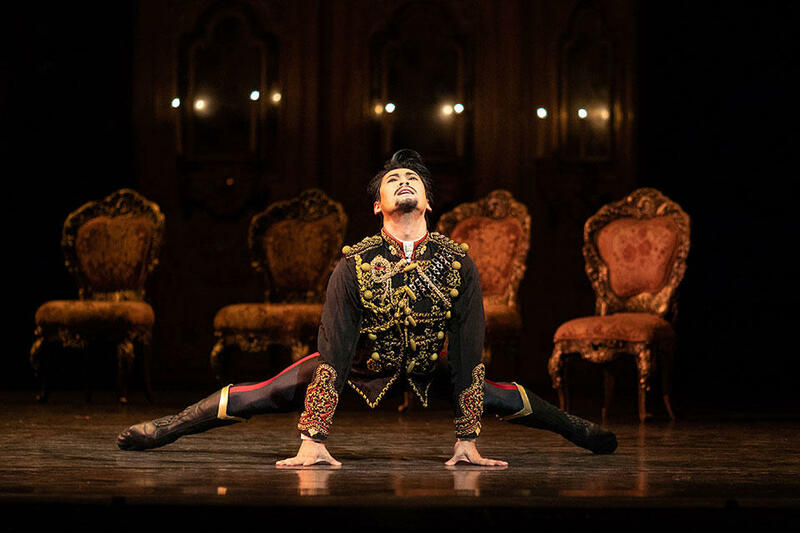 Mayerling. Ryoichi Hirano as Rudolf. ©︎ROH, 2018. Photographed by Helen Maybanks.